The Mokelumne River in Amador and Calaveras Counties became California’s newest Wild and Scenic River when Governor Jerry Brown signed the natural resources budget trailer bill in the last week of June 2018. Protection of 37 miles of this magnificent river in the Sierra Nevada foothills – from Salt Springs Dam to a point just upstream of Highway 49 – became a reality after decades of advocacy by Friends of the River, Foothill Conservancy, and other conservation groups. 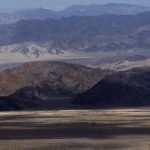 The unusual legislative vehicle used to protect the river – the natural resources budget trailer bill – became possible due to a rare consensus between conservation groups, water agencies, and the California Natural Resources Agency (CNRA). 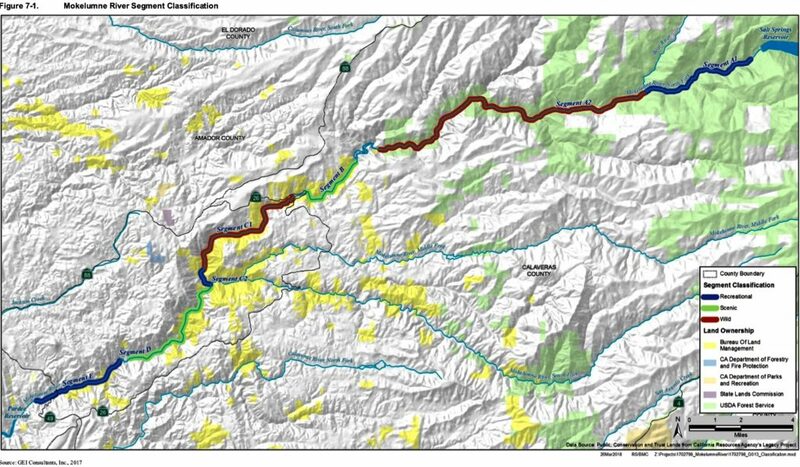 In response to 2016 legislation authored by Assemblymember Frank Bigelow (R-O’Neils), the CNRA conducted a study to determine the Mokelumne’s eligibility and suitability to be protected as a state wild and scenic river. Released in early 2018, the study found the river to be free flowing to possess extraordinary scenic and recreation values. More than 1,700 people responded positively to the draft study’s conclusion that the river was suitable for state protection. The final report proposed special language to ensure that state designation did not affect existing water rights and facilities and that future additional rights to water from the Mokelumne could be acquired for projects that avoided harm to the river’s flow and extraordinary values. 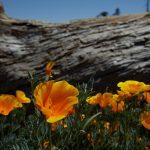 Conservation interests worked out the language with water agencies from Amador and Calaveras Counties, East Bay Municipal Utility District (EBMUD), and the CNRA. 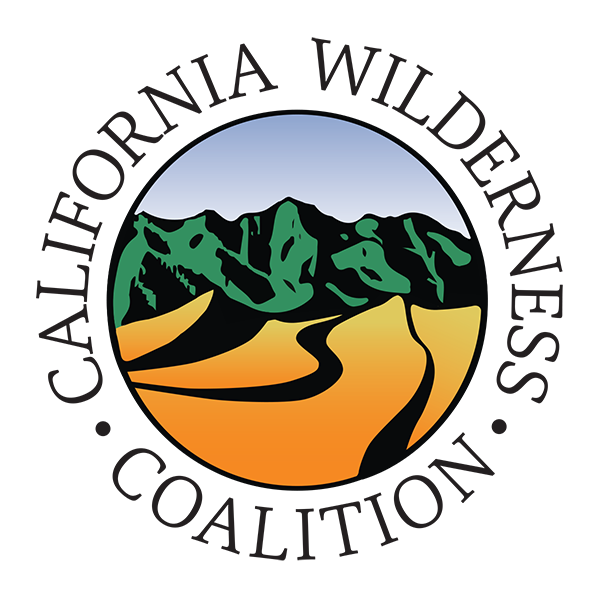 In response, the local foothill water agencies withdrew their long-standing opposition and formally supported wild and scenic protection for the Moke. The turn-around in the river’s political fortunes was dramatic. 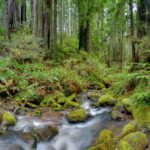 The foothill water agencies managed to block passage of 2015 bill by Senator Loni Hancock (D-Berkeley) that would have added the river to the state wild and scenic rivers system. Ironically, the Hancock bill included water rights assurance language similar to the special language worked out with the CNRA and subsequently included in the budget trailer bill. The Mokelumne is the seventh river protected as state wild and scenic since the system was established in 1972. 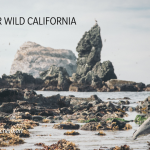 California wild and scenic rivers are protected against destructive dams and diversion projects and state agencies are required to protect the rivers’ free flowing character and extraordinary scenic, recreation, fish, and wildlife values. For a description of California’s newest wild and scenic river, click here.